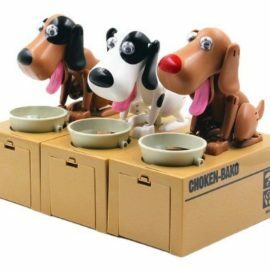 Only 40 left in stock at this price ! 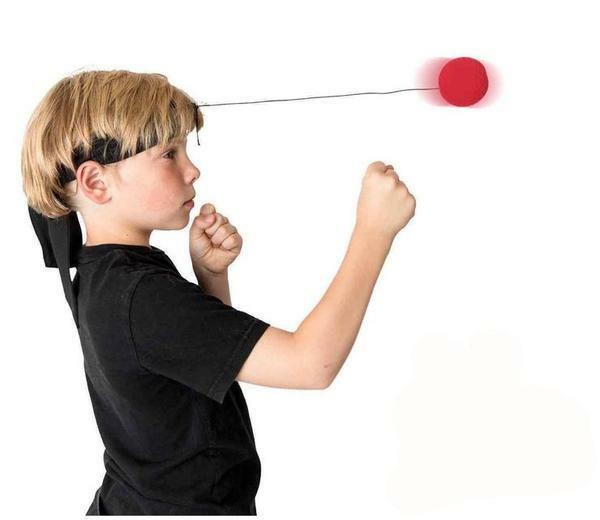 The genius little hand/eye coordination FlexBall keeps kids entertained – with a benefit! 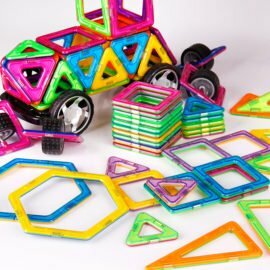 Have you ever wanted your kids to go out and play a “real” game instead of sitting in front of Playstations, Xboxes, iPads, computers or Nintendo consoles? 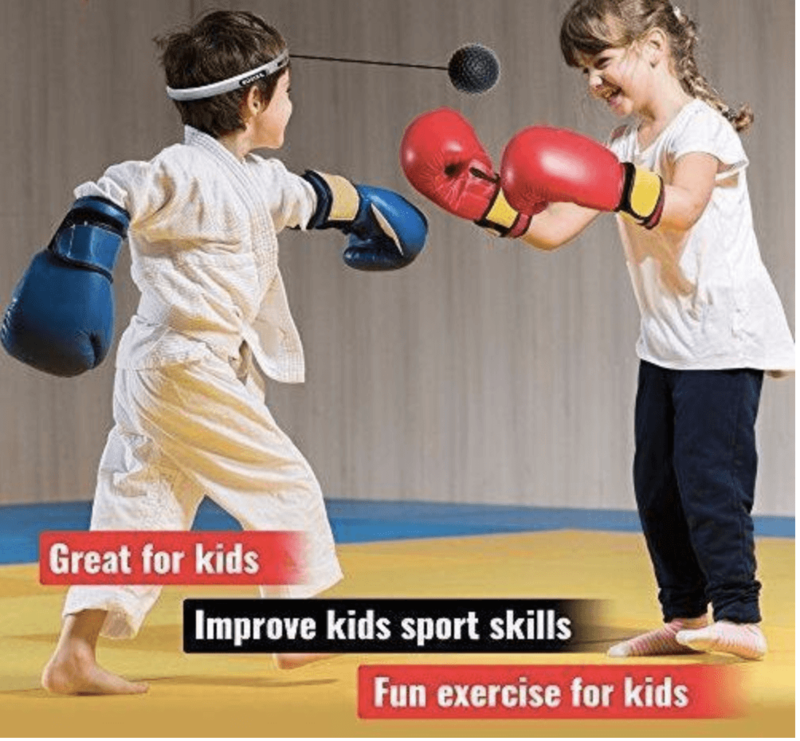 Did you ever have a situation where you wanted your kids to get more active? Me too. I’ve always been thinking about how I could motivate my kids to go outside, get active, use their imagination to “create” a game or play. 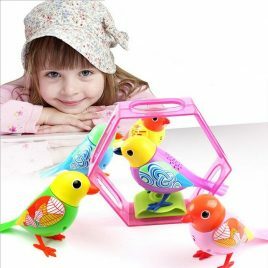 I remember all the simple little toys that were so fun to play with when I was a kid. Ok, that was before the gaming industry took over complete families and well before Apple even introduced their touch devices. But I remember myself playing hoops with a little rim attached to my closet with a sucker. And I can see myself playing with a little punching ball, tennis ball or bouncy ball for hours and hours, if I close my eyes. And I still know how fun that was. First of all, the FlexBall is super fun to play with. 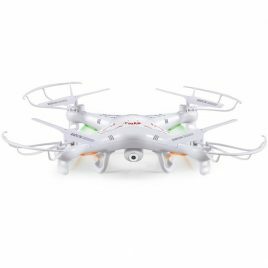 My kids, me, my wife and even my parents love to play with it. We challenge each other and currently my little boy has the highest score in our whole family. And he tries to beat it every single day. Sometimes we even need to stop him because he needs to go to bed. Heck, he even takes his FlexBall to school and challenges his schoolmates. 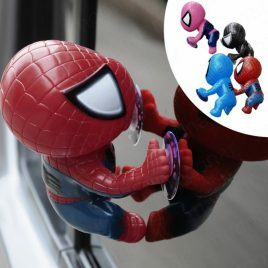 I didn’t hink this was even possible in today’s world anymore with a “real” toy. But there’s more. Besides the massive fun that my kids are having with their FlexBalls, they are way more active now. They have become more agile and even started to play other “real life” games. Their competitive spirit has been awakened as well. 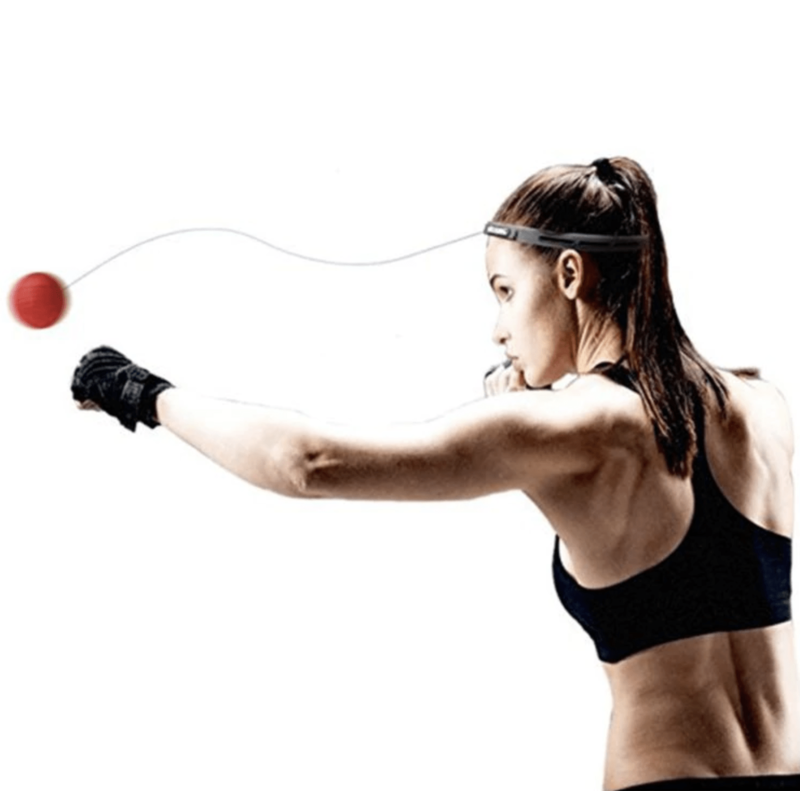 The FlexBall is a great helper to improve the hand-eye coordination, reflexes, concentration and motivation. My kids benefit from these improvements in all aspects of their life. From being more concentrated at school to drastically improving in all types of games and sports, this device has helped a lot. 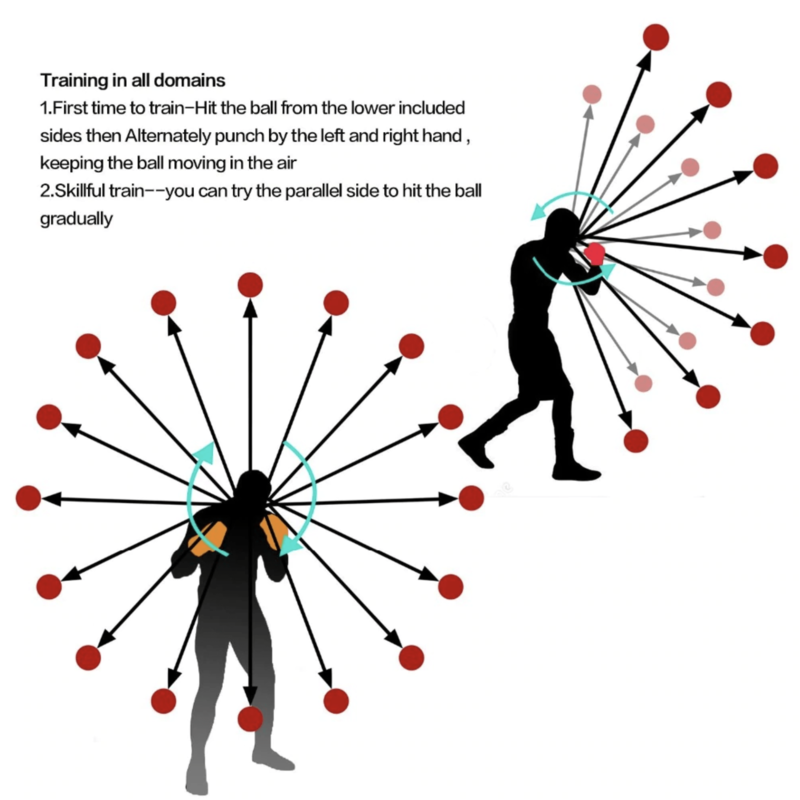 The FlexBall enhances reaction speed and brain speed will improve dramatically. My kids are much fitter and their overall health conditions have improved as well. 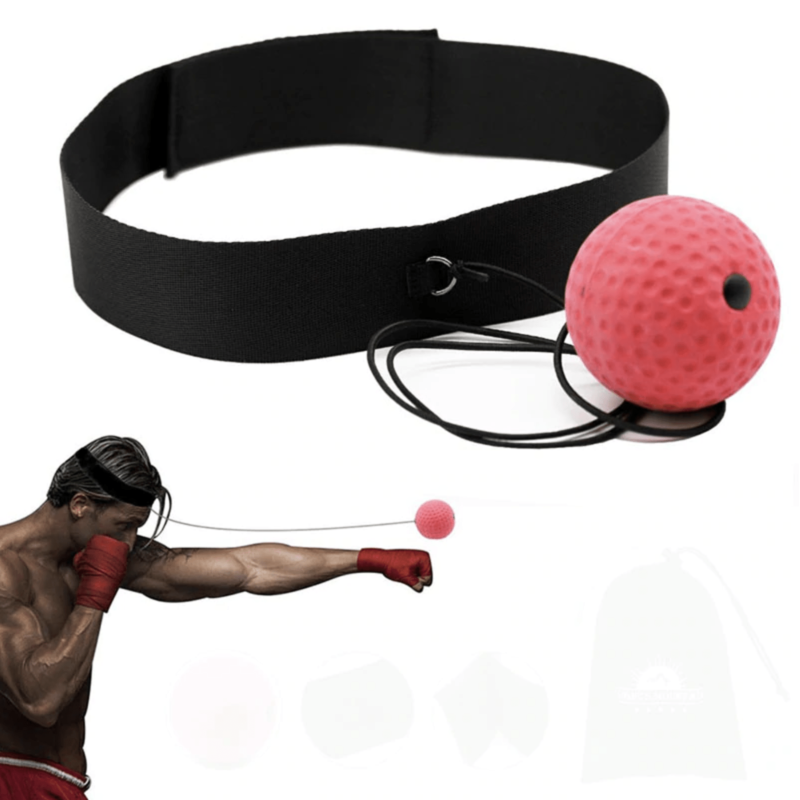 Originally similar devices were created to help boxers and fighters with their training. And the massive success of this training device shows its potential. 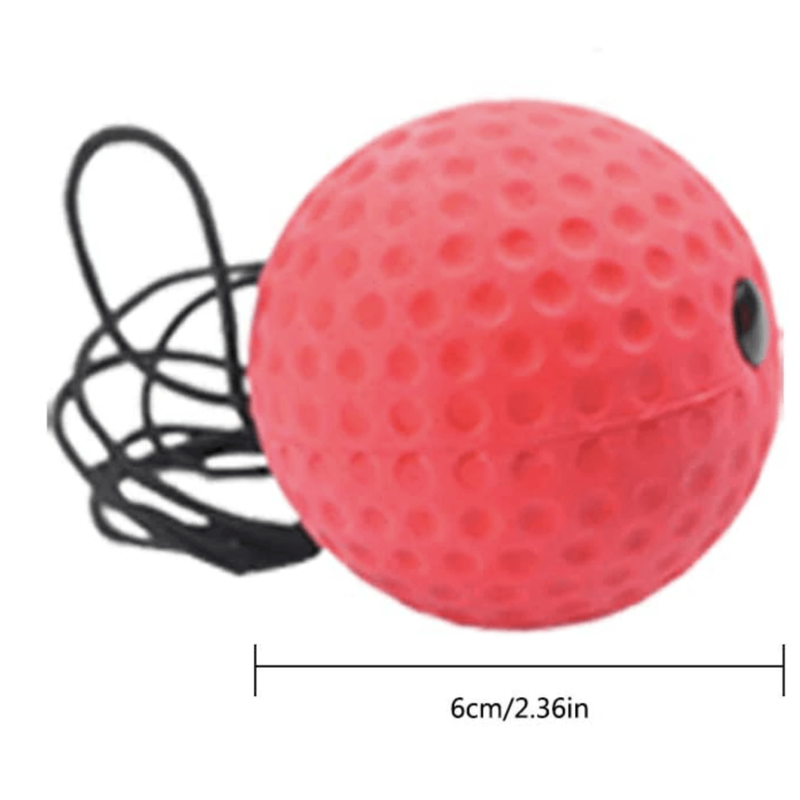 You can still use our FlexBall for training purposes. We created two different levels of the FlexBall. 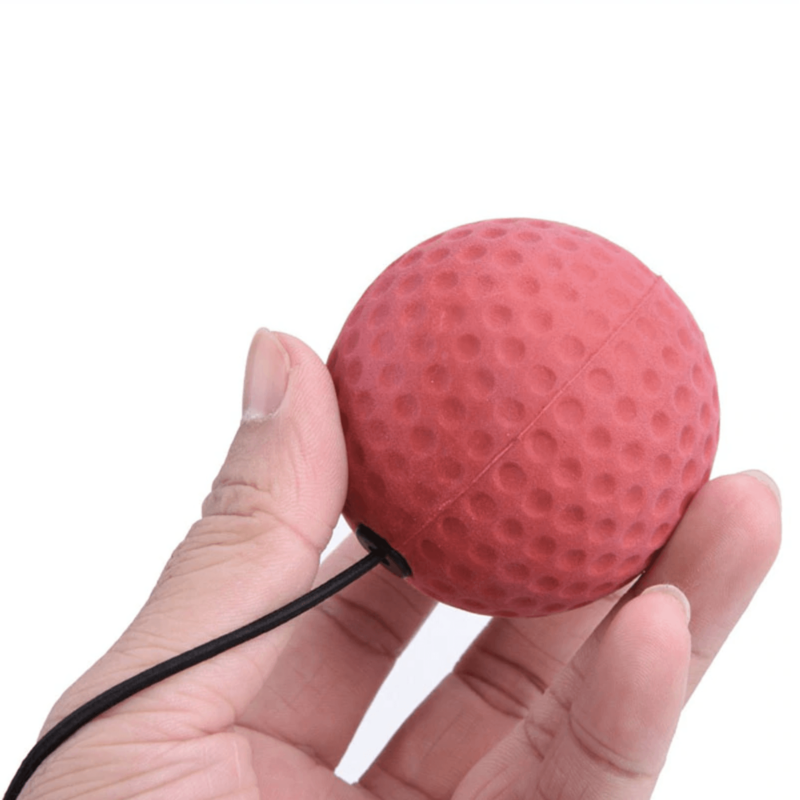 The black little ball is suited for kids, or novices in general. 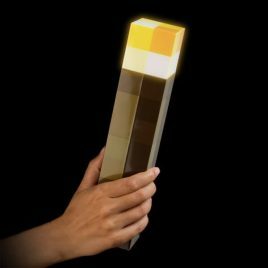 It is super soft and a lot easier to hit or dodge. And then there’s the red ball. We made the red ball a bit heavier, so it bounces a lot faster. This results in having the option to either play with the device or create a proper workout session. 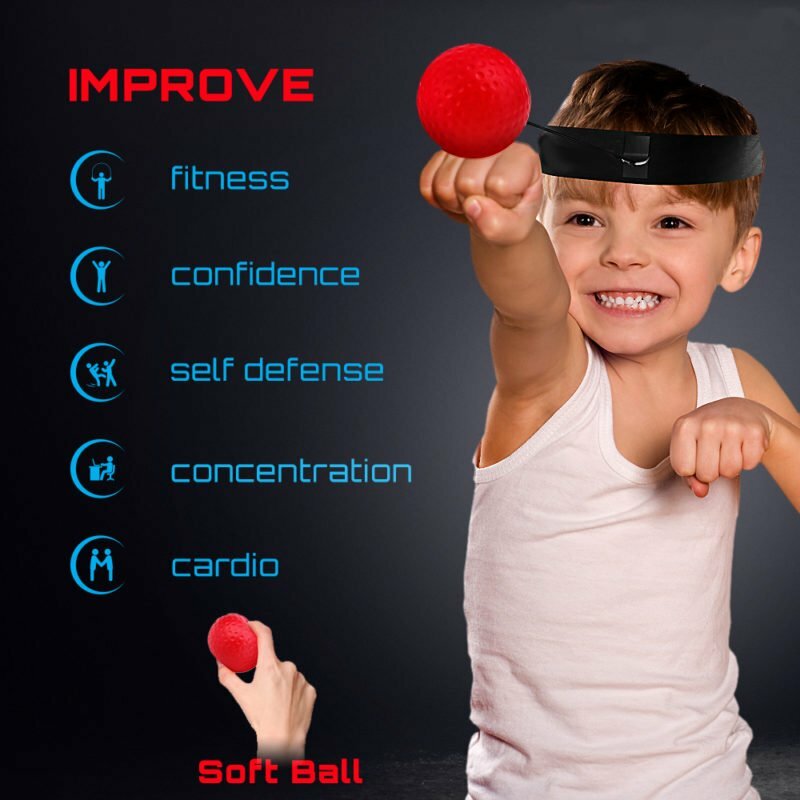 The FlexBall comes with an adjustable headband that fits all head shapes and is super comfortable for kids and adults alike. It is designed with a special layer that keeps sweat away fro your eyes or glasses. 6 ventilation slots help with better air circulation, flexibility and comfort. 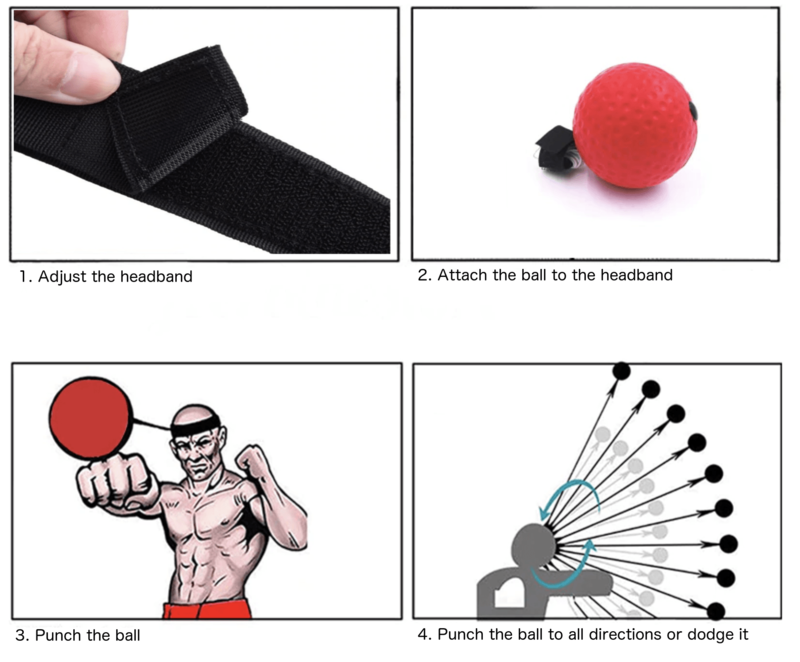 The ball can easily be attached to the headband through an elastic rope. 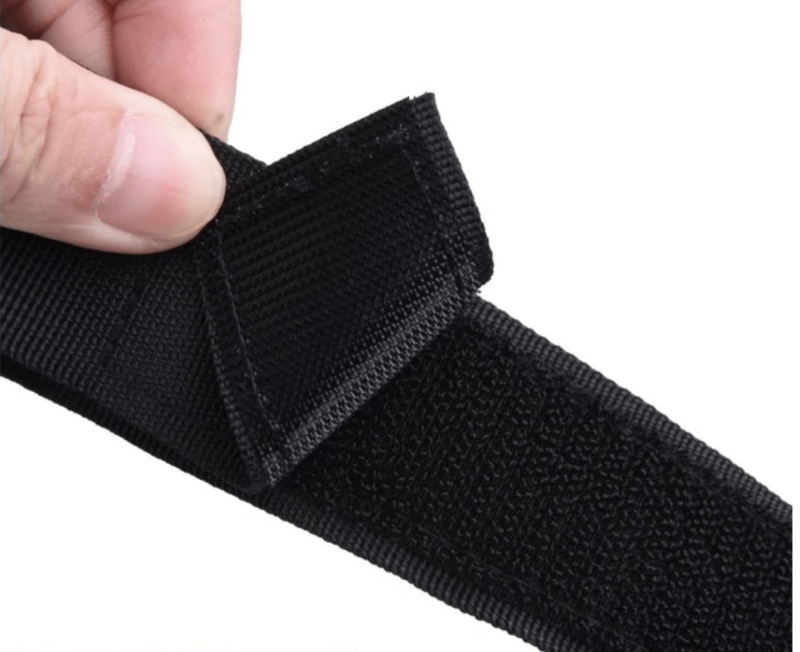 You can adjust the elastic rope to your needs. Generally the ball should be as far away as your stretched arm. 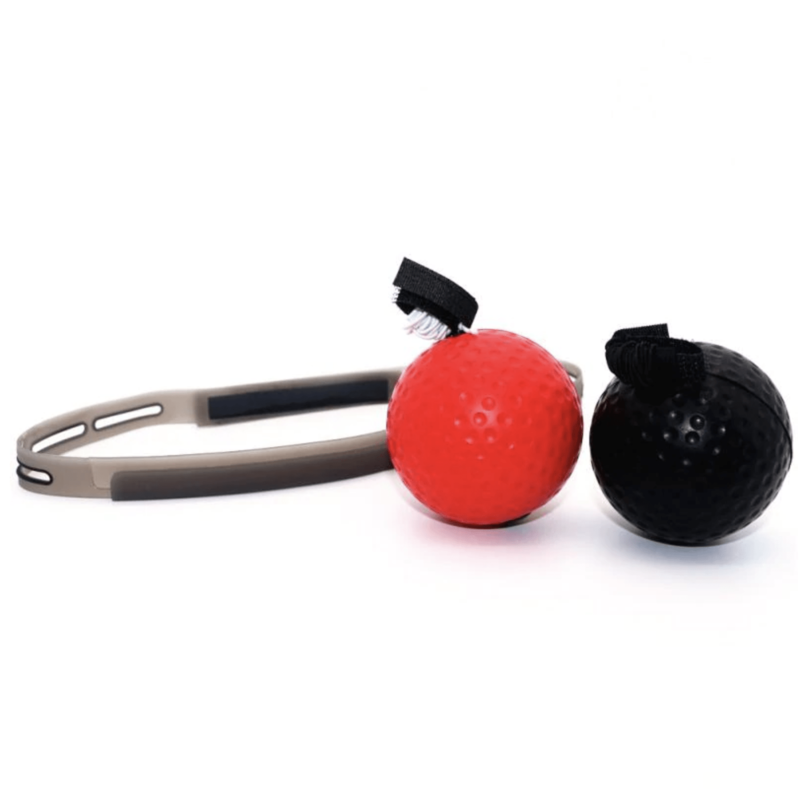 You can choose between one ball of your choice with a headband as a single product or go with our Premium Set. 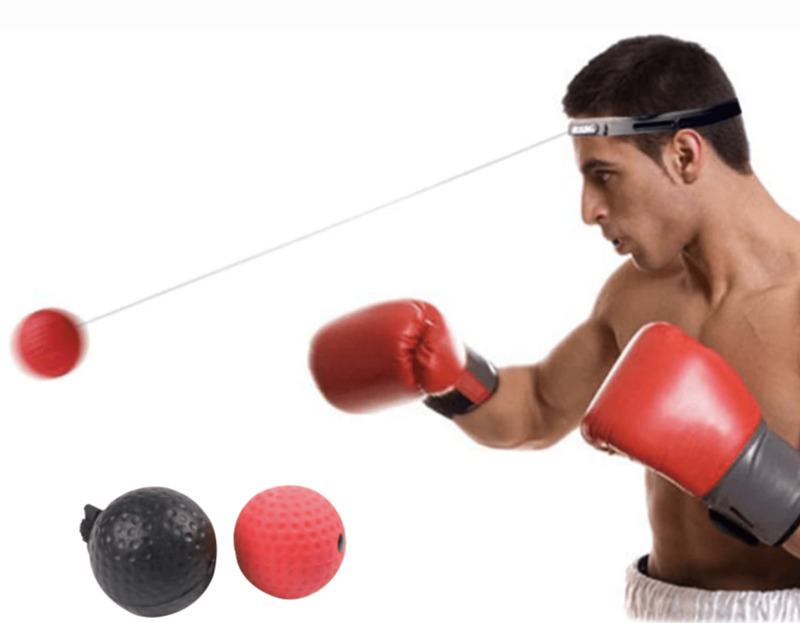 The Premium Set includes both balls and a more comfortable silicone headband. Please note that we don’t see any of these products in physical stores. 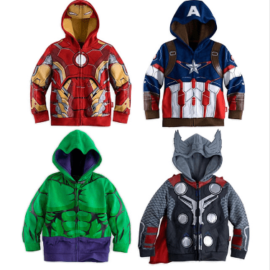 They are only available online here on KidsBaron.com. We ship our products worldwide, so if you want to get this gorgeous FlexBall please make sure to place your order today. 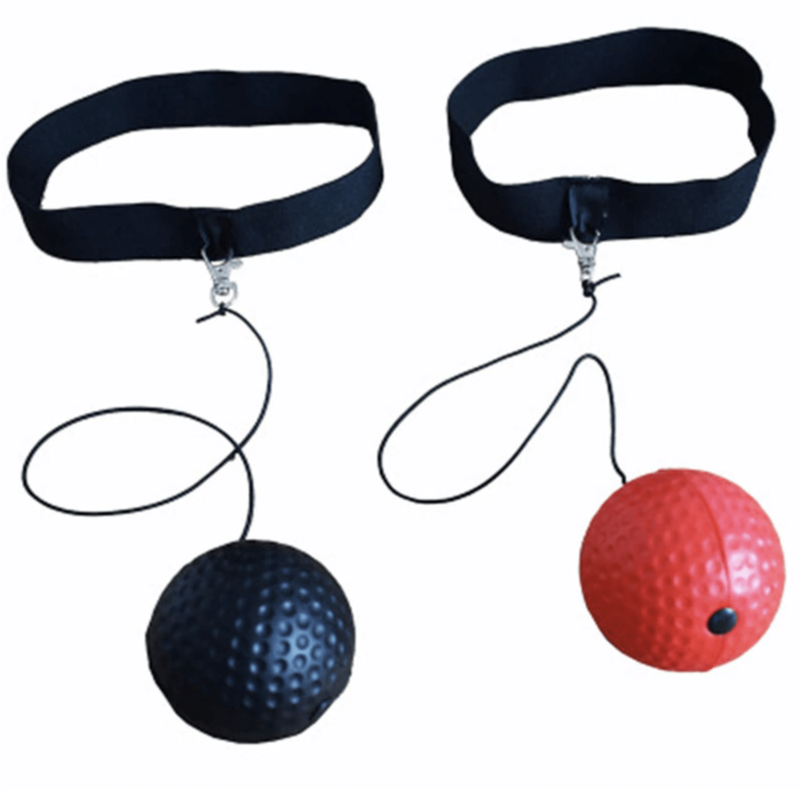 These FlexBalls are currently flying off the shelves and our sales stock is nearing the end of line. 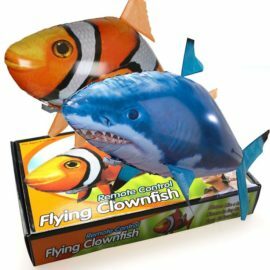 We don’t know when we will get a them in again, if ever. So please make sure to place your order today and you’ll be guaranteed to be served.